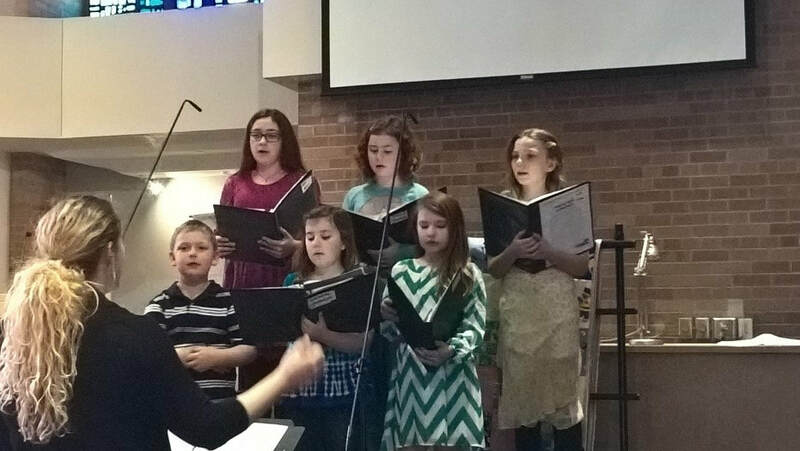 The St. Luke's Music Ensembles are below. 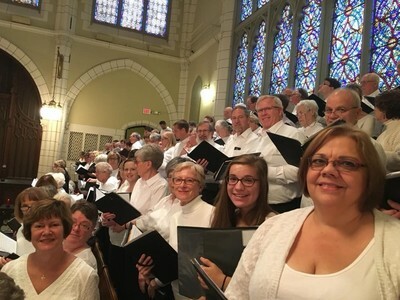 St. Luke’s Choir sings choral music from a variety of time periods and traditions including global songs, chants, classical works, Lutheran chorales, motets, and 20th century sacred compositions. Season is from September to May primarily at the Sunday 8:30 AM worship. For the 500th Reformation Anniversary the choir participated in a mass choral event at Central Lutheran Church in Minneapolis. 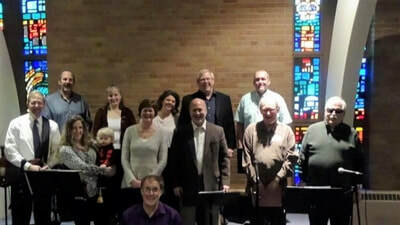 F​estival Choir gathers for special services such as Thanksgiving Eve, Christmas Eve, Holy Week, Easter, and Music Sunday. This is a great opportunity for those who like to sing but are unable to make a nine-month commitment. Jubilee Worship Team is an auditioned group of singers and instrumentalists which meets from August to May and leads congregational singing and special music primarily at 10:00 AM worship on Sunday mornings. 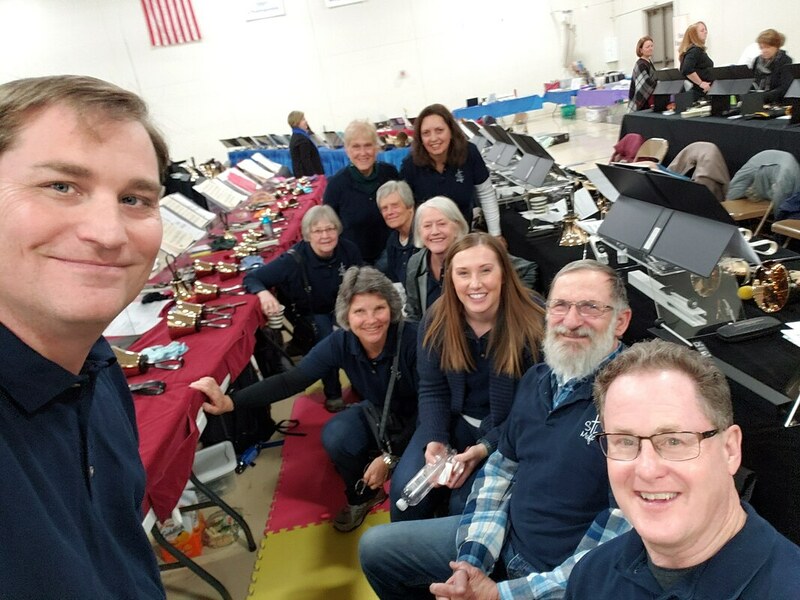 The group also plays and sings for special events including outdoor worship and the Mall of America Holiday Music Festival. This spring, Jubilee welcomed composer and musician Jay Beech to St. Luke’s for a workshop on worship leadership, musicianship, and sound. 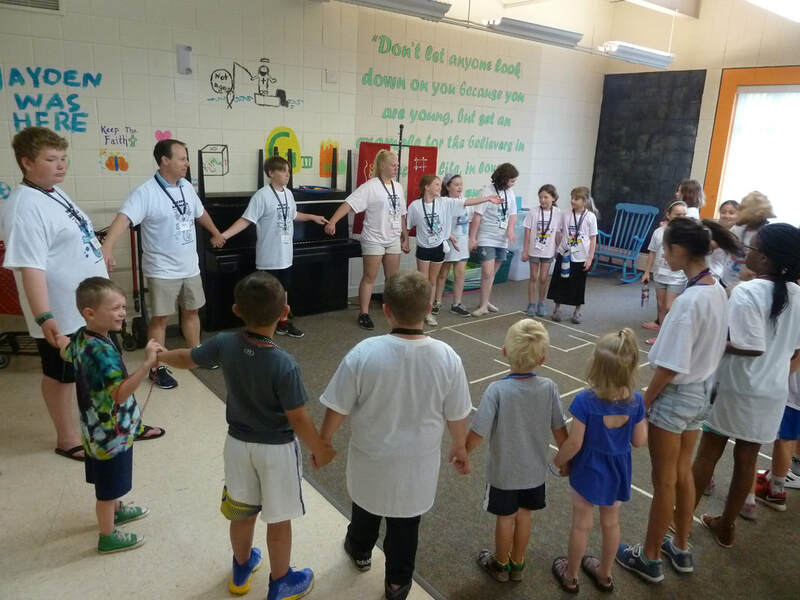 ​Children’s Choir rehearses on Wednesday nights along with their Children’s Ministry programming. 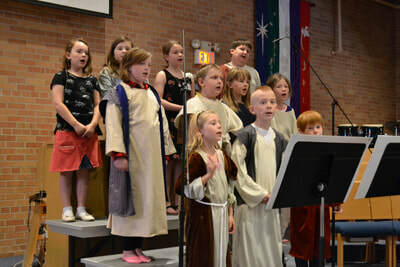 The choirs sing in worship once a month from September to May, lead an Advent worship service each December, and presents a musical in the spring. In 2017 the group presented “The Lost Boy: Young Jesus in the Temple” by Tom Long and Allen Pote, highlighting the role that young people have in ministry.